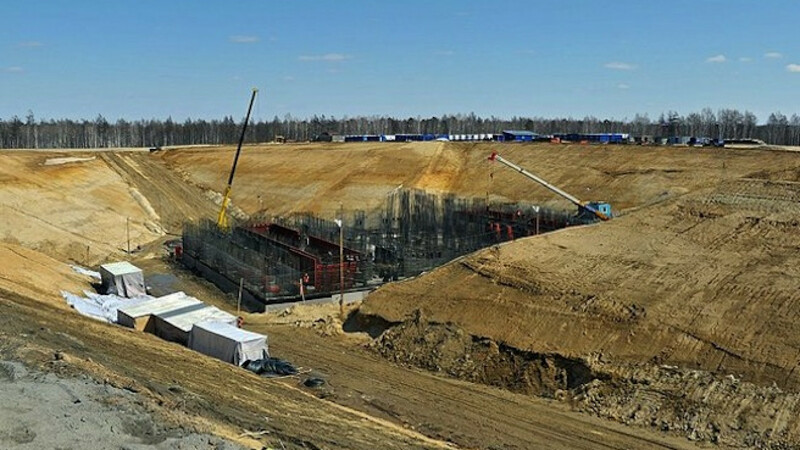 Construction of the Vostochny Cosmodrome, 2013. 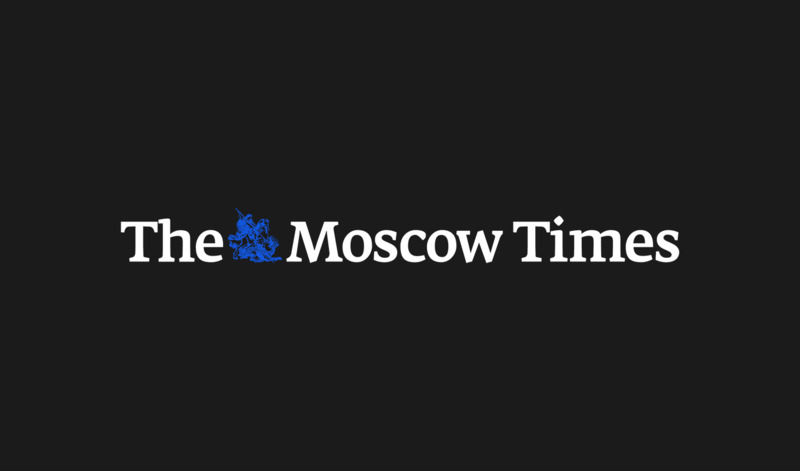 Authorities have recorded more than 1,600 violations of Russian labor laws at the Vostochny Cosmodrome since the beginning of its delayed and corruption-plagued construction, state media reported Monday. More than 170 people have been identified as being legally responsible for withholding construction workers' salaries, regional prosecutor Alexander Shcherbakov told the TASS news agency. But about 1,300 workers have received the 25 million rubles ($470,000) that they were collectively owed, Shcherbakov added. 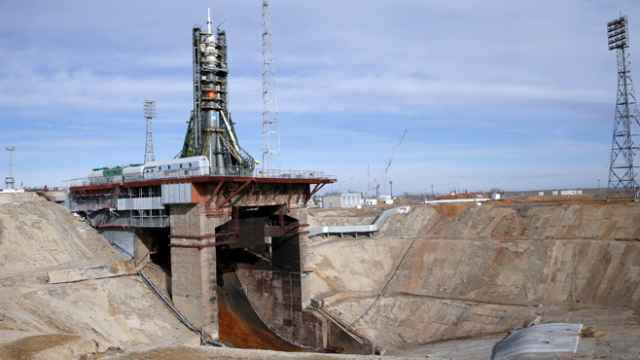 The Vostochny Cosmodrome, which is intended to become Russia's main launch site for space missions, has been beleaguered by corruption scandals since its construction began in 2012. The facility is planned to be completed by the end of this year. Reports that construction workers at the site had not been paid for several months have flooded the Russian media in recent weeks. 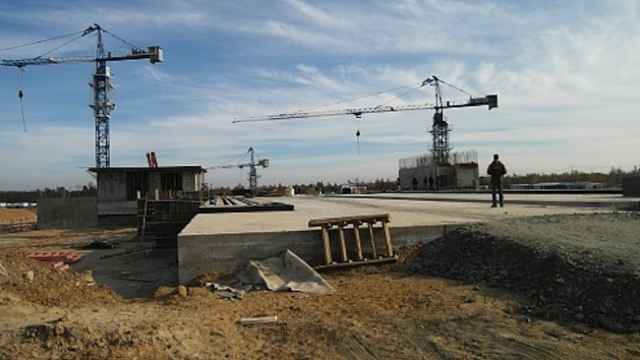 Several construction workers, some of whom have not been paid since the beginning of the year, have refused to work until they receive their salaries. 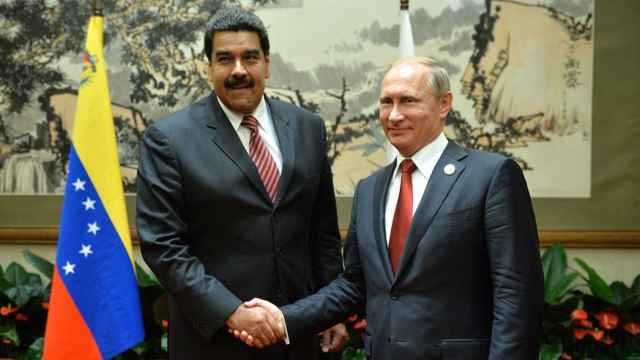 President Vladimir Putin said in his annually televised call-in show last week that he was taking the issue under his personal control.